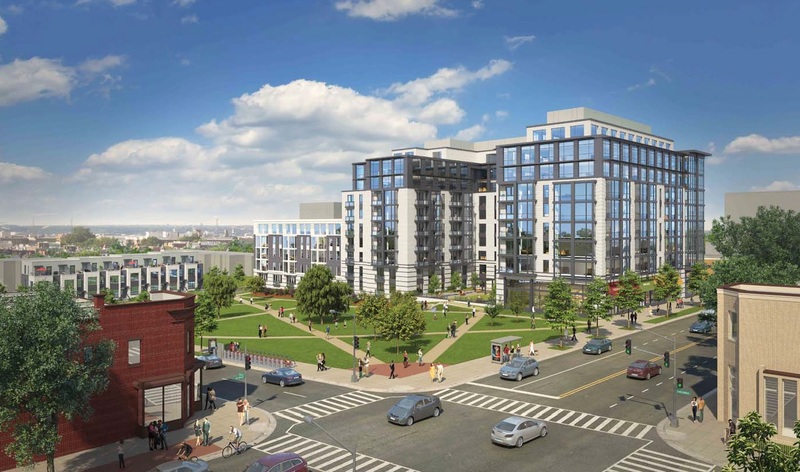 DMPED Signs Bruce Monroe Redevelopment Land Disposition Agreement | Park View, D.C. Here is some news from the October New Communities Initiative E-Newsletter that I thought people should be aware of. Last month, the Office of the Deputy Mayor for Planning and Economic Development (DMPED) signed the Bruce Monroe Land Disposition Agreement (LDA). Additionally, the newsletter stated that the community design process for the new park on the Bruce Monroe site will be co-lead by the Department of Parks and Recreation (DPR) and the Department of General Services (DGS), which will kick off later this year. This entry was posted on October 11, 2017 at 7:01 am and is filed under Development, Housing, Parks and Green spaces. You can subscribe via RSS 2.0 feed to this post's comments. Residents better be warned to look out for that advocacy group linked with Nadeau and her staff coming in and taking over the process. Again. Expect stacked community meetings (look for vanpools), petitions from people outside the neighborhood with misleading statements, and of course anyone who opposes them is labeled with insults. Interesting, Jose. I, too, view with concern that advocacy group/process as I oppose this development which will overcrowd an already crowded neighborhood (I live 1/2 block from this and have for 11 years.) The surrounding streets and 70 buses cannot handle this sort of increase, just like the McMillan development will overburden those blocks.